How are you all doing this fine day? I thought i would post about something that caught my attention the other day but ive only just now had the time to post about it. Everyone has gone crazy over the “Kylie Jenner Lip” places like MAC are constantly sold out of the colours she supposedly uses even if the store gets new stock they still seem to be sold out. Lip Kit by Kylie sounds like a fantastic idea and i cant wait to try them out. 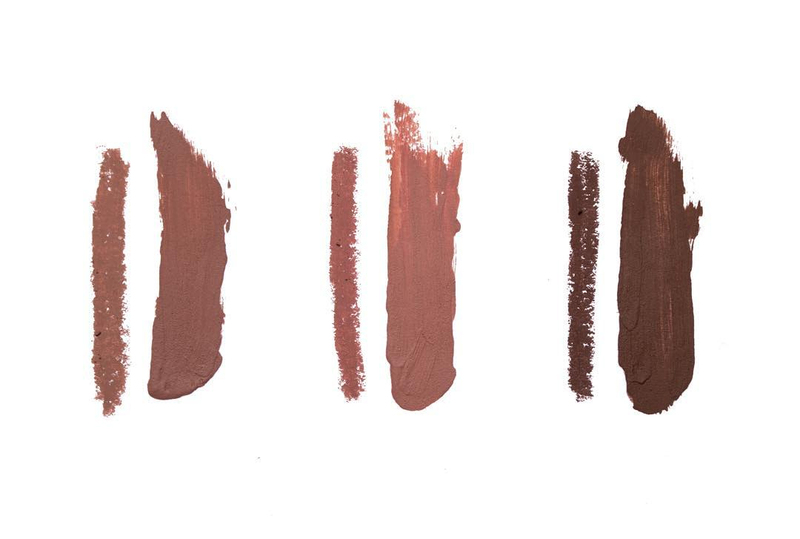 Say hello to the Kylie Jenner Lip Kits which contains a lip liner and liquid lipstick of your choice from 3 colours ranging from light to dark nudes. 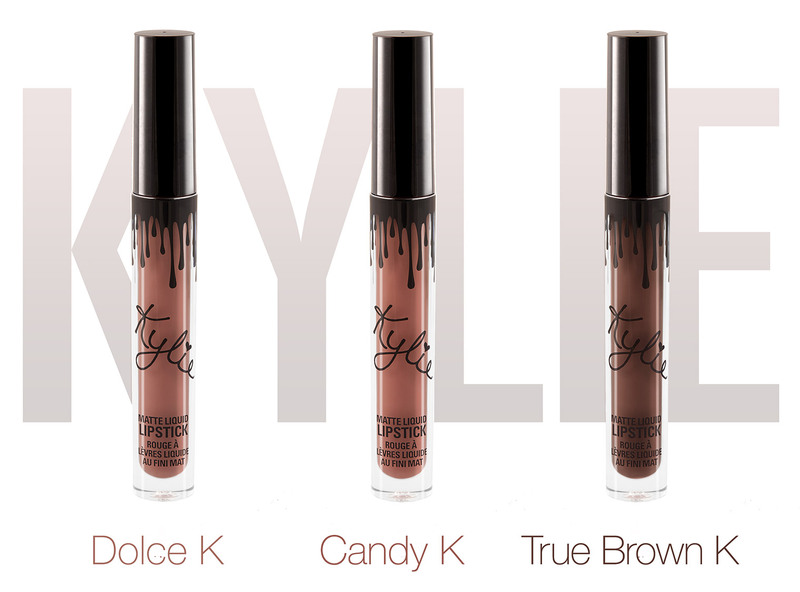 As i said there are three different colours on offer, Dolce K, True Brown K and Candy K. Each Lip Kit is applied with one swipe colour that glides across the lips and dries down to a powdery-soft, matte finish. Even though i am posting about this, they have sold out already which to me is insane because i think the store only just opened so as with the MAC colours all i can say is good luck getting your hands on these. 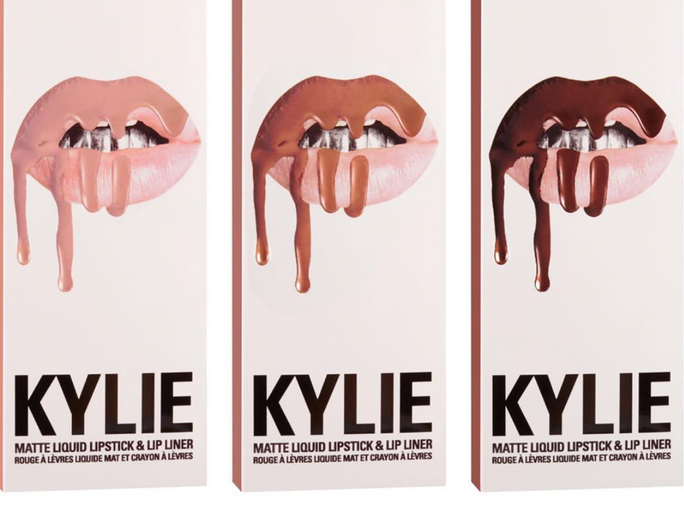 What do you think of the Kylie lip craze? Will you try to get a hold of these? 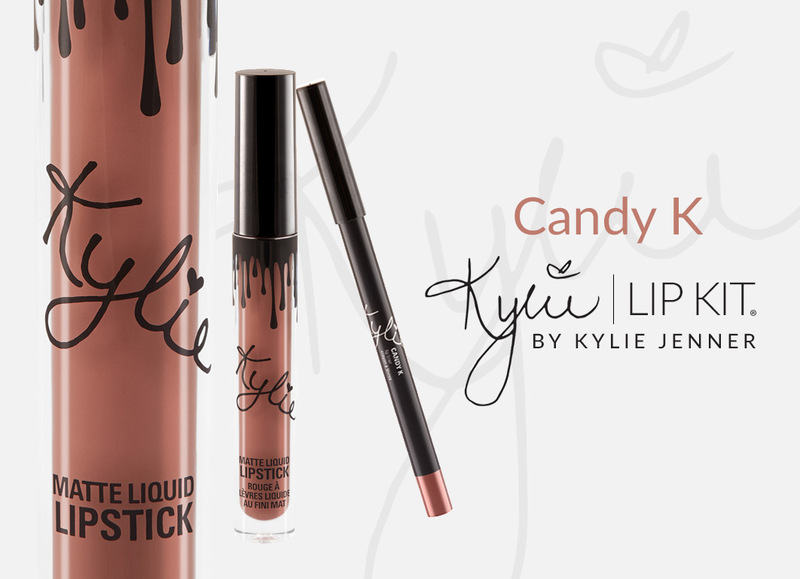 I really love the Candy K colour its gorgeous! i want to try them SO bad. and i hate that i’m involved with contributing to all the hype, but they look amazing!!! hopefully i’ll be able to get my hands on one…eventually lol when the hype cools down. I probably will try these out if I can just to see if they’re worth the hype! I’m desperate to try these. I’m not the biggest KJ fan, but brown nudes are my absolute favourite to wear so I think I’m going to have to try to get my hands on one or two of them (or why not the whole set). Neither am i to be honest i like the way they look the same with Kim Kardashian i think she looks amazing! Great post. Those first 2 lip shades look awesome! I have a feeling that I wont be getting hold of the real thing so thank you for providing some really great dupe products!